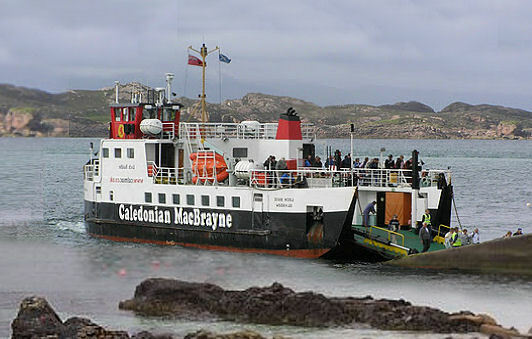 “In 563, an Irishman named Columba and twelve followers came to Iona and established a community. The history books call it a monastery, but it wasn’t the kind of monastery most people think of. It was more like a town… a cluster of thatched huts, surrounded by a stone and earthen embankment. The ‘monks’ tended fields, raised livestock, practiced crafts, and worshipped God. But unusual things happened there. 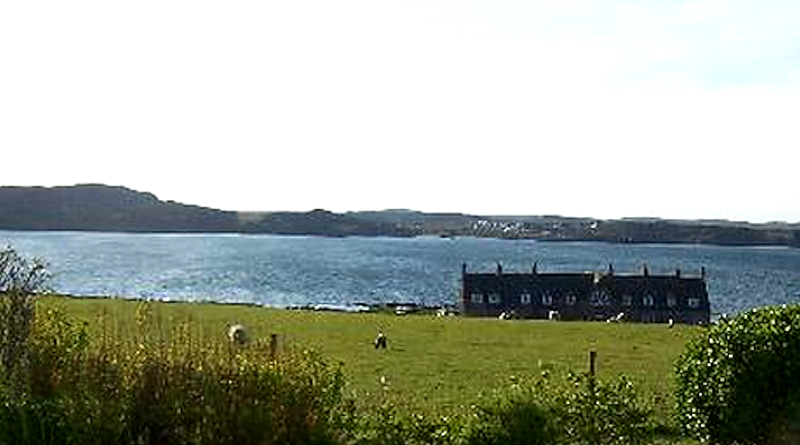 One of Columba’s successors described Iona as a place of strange glowing lights, angels, demons, and supernatural manifestations. 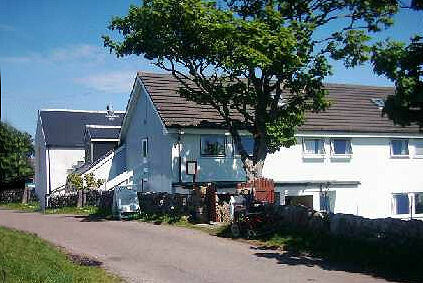 He wrote that Columba and his followers went out from Iona with supernatural powers. They performed miracles, healed the sick, drove out demons, and converted all of Scotland from paganism in a single generation. 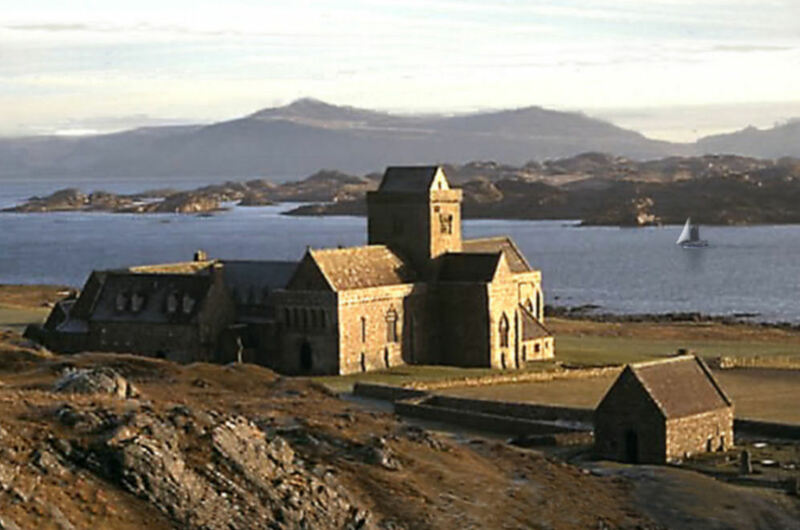 For centuries—during the darkest of the dark ages—monks from Iona went throughout Europe, teaching, and founding schools. At one time, the place was known all over Europe.